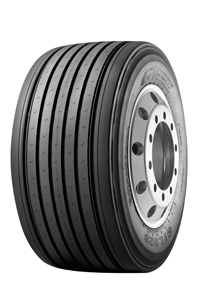 Aggressive deep tread drive axle for on/off application. 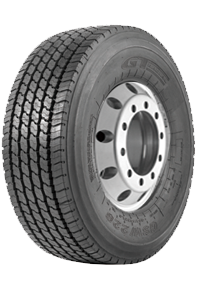 Durable all round trailer tire. 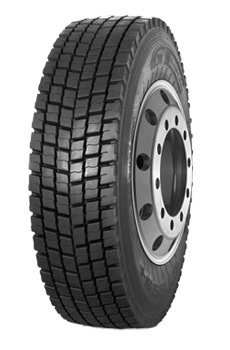 Durable & Robust steer for variety of application. 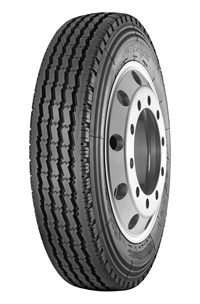 Deep tread depth drive radial tire. 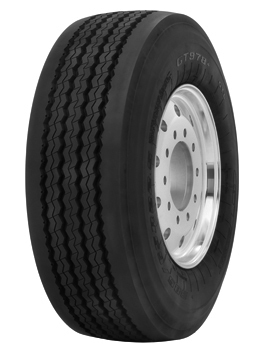 Trailer tire for low bed trailer and wide base wheel. 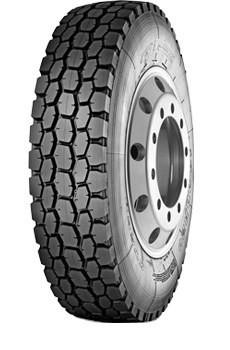 New wide base steer tire. 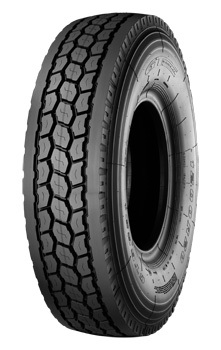 Premium deep tread traction drive tire. 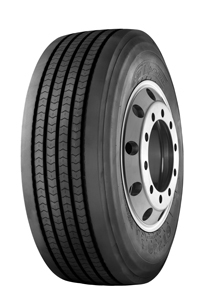 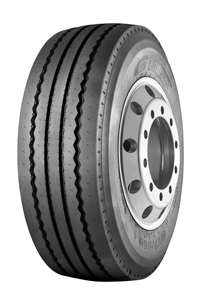 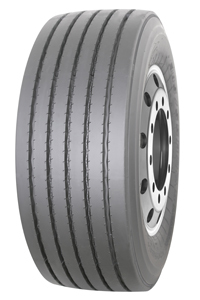 Close shoulder drive axle tire for long distance application..
All round wide base trailer tire. 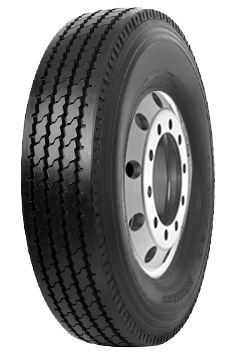 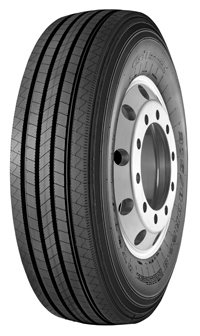 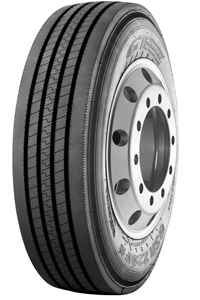 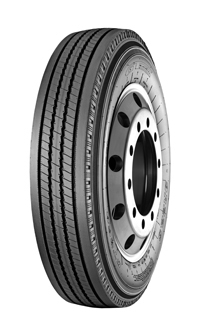 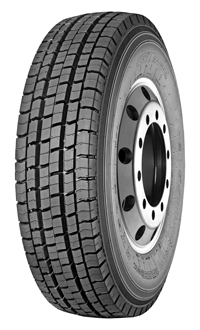 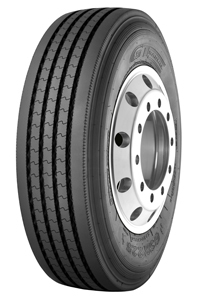 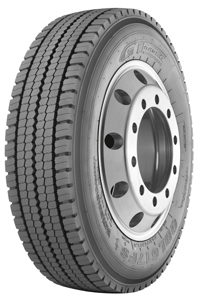 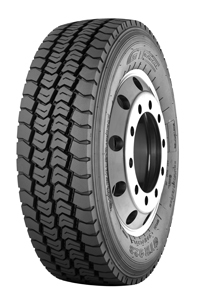 New wide base low profile tire for long distance trucks. 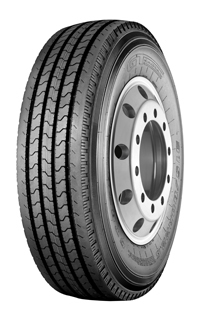 Are your single trips usually within 100-500 km? 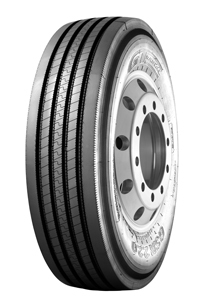 During single trips, are harsh road conditions such as gravel, muddy, and mining roads approximately 1-2 km long? 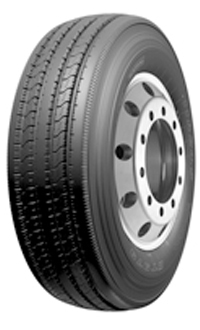 When carrying full loads, is the average speed of your vehicle within 50-80 km/h?